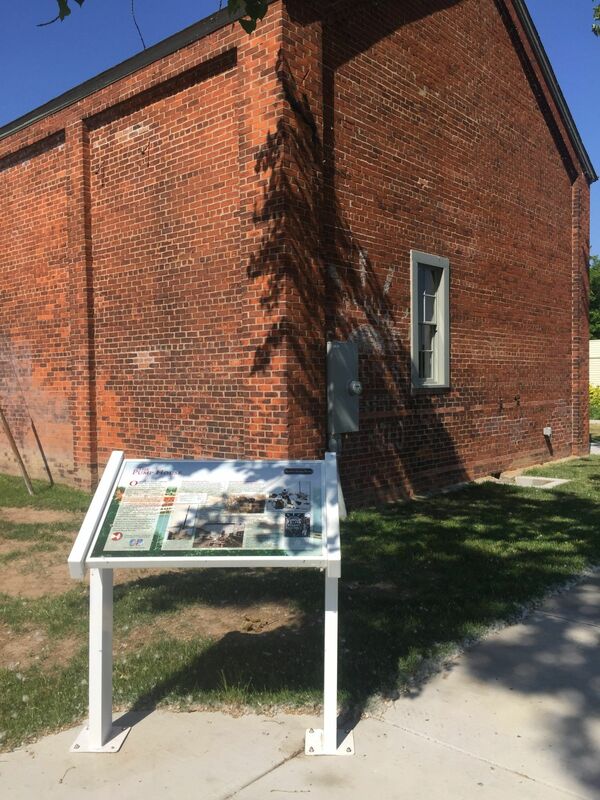 The Pump House Museum and Learning Center is filled with fascinating exhibits, artifacts, and historical images. The South Gallery contains three permanent exhibits and the North Gallery is reserved for changing, temporary major exhibitions. 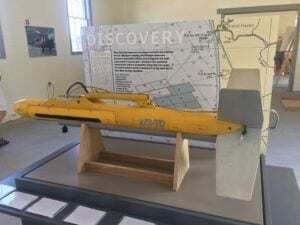 Descriptions of these exhibits are outlined below as well as two outdoor exhibits located nearby. 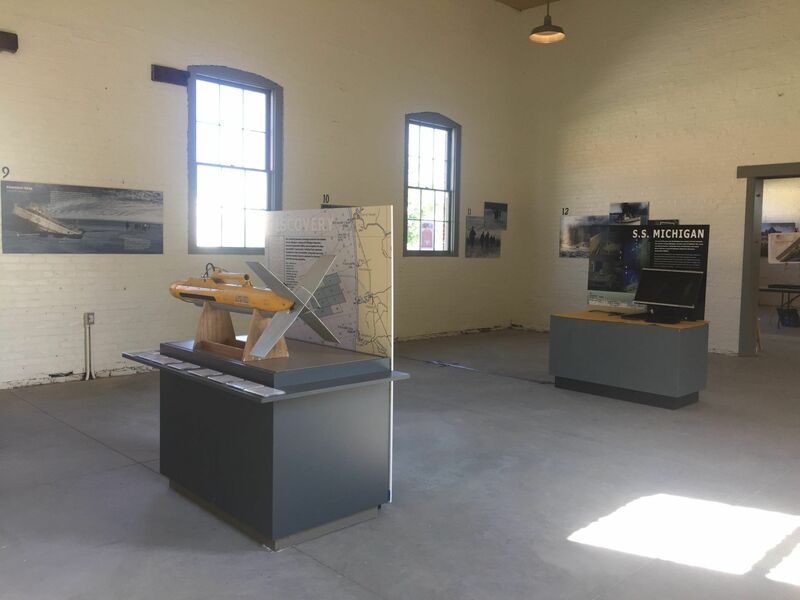 These exhibits have been prepared by Valerie van Heest and William Lafferty of Holland-based Lafferty van Heest and Associates in collaboration with the board of the Historic Ottawa Beach Society and its resident historian Dan Aument. 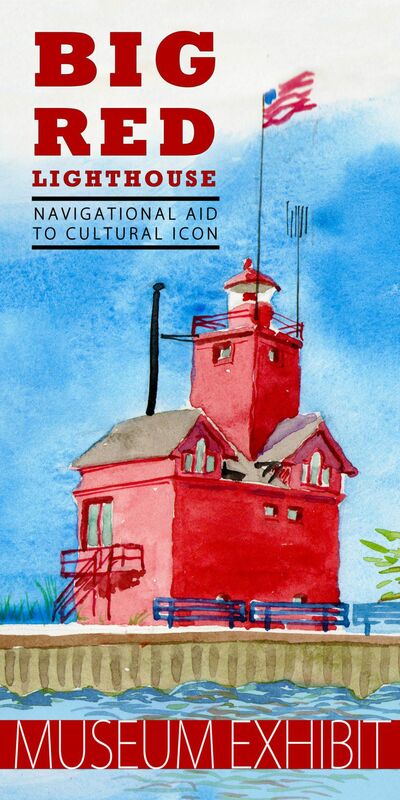 Since they first appeared on the Mediterranean coast thousands of years ago, lighthouses served as navigational aids, a vital aspect of seaborne commerce. 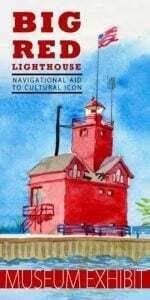 The Holland Harbor Light, erected in 1872 and transformed in four stages to assume its present form, played a critical role guiding mariners along Michigan’s treacherous coast and into Holland’s safe harbors, thus allowing the development of Holland to become a busy commercial port. A century after the beacon first shown, technical advances in navigation rendered the lighthouse obsolete, leading the federal government to consider razing the structure. 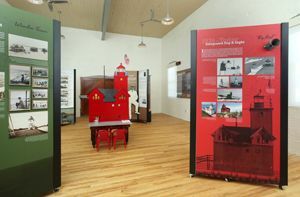 However, the citizens of Holland recognized that “Big Red” (the nickname given the lighthouse after its 1956 repainting) had become an endearing and enduring historical landmark and cultural icon for the region, leading to the formation of an association to preserve the structure. 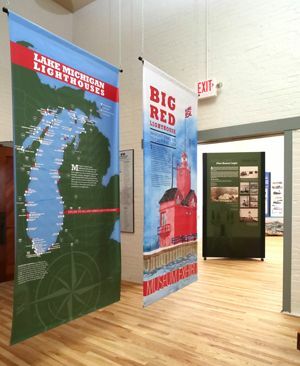 However, unlike any other Michigan Lighthouse, “Big Red” is surrounded by privately owned land making public access limited. This exhibit will serve to provide “virtual” access to “Big Red” by sharing its long and complex history, its transition from a navigation aid to a cultural icon, and its status today as Michigan’s most photographed and recognizable lighthouse. Prop bono services contributed by Timothy Nelson and Dwight Frey, Christopher Wiers, Hedgehog Arts & Letters, Louis Schakel Photography, Denise Smyk’s upper elementary SAIL students at Lakewood Elementary. Archival assistance provided by John Gronberg at the Holland Harbor Lighthouse Historical Commission, Rick Jenkins at the Holland Museum, and Geoffrey Reynolds at the Joint Archives of Holland. 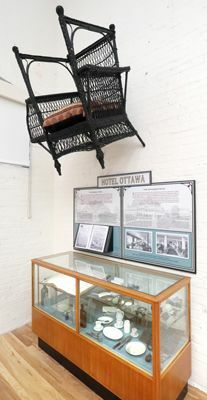 A guest register from the 1890s and artifacts recovered after the fire that destroyed the once palatial Ottawa Beach Hotel at Holland offer a unique view of resort life before and after the turn of the century. This exhibit is made possible by generous donations from Kenneth and Lynn Austin and Paul and Jacki Kleinheksel as well as the register donation from the Dygert and Jones Families formerly of Ottawa Beach. The 35 years in which the Hotel Ottawa existed at Ottawa Beach (1886 – 1923) was a period of enormous technological change as the sources of power to operate machinery transitioned from wind, to steam, to gasoline, and finally to electric. 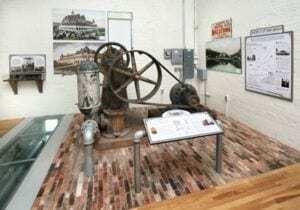 This exhibit provides a fascinating look at the evolution and features the original Deming Triplex Pump that provided water at Ottawa Beach from 1901 to 1988. 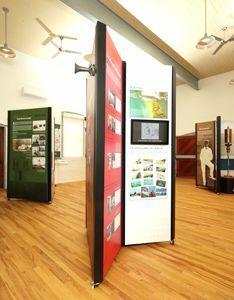 This exhibit made possible through Ottawa County Parks and Recreation Department. Postcards, as we are familiar with them today, have taken a considerable amount of time to develop and became popular because they were a quick and inexpensive way for individuals to communicate with each other. First restricted by size, lack of color, and other regulations, postcard production blossomed in the late 1800s and early 1900s as printing techniques developed. 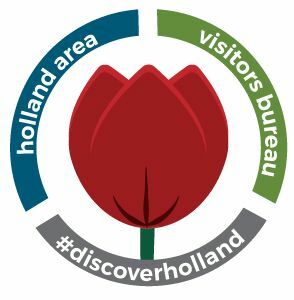 This exhibit offers a glimpse of the Holland resorts, which flourished during the golden age of postcards. 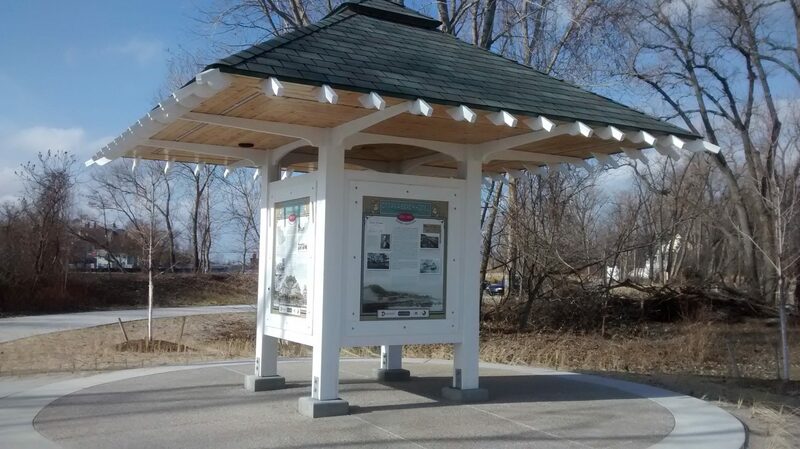 Located about 1000 feet west of the Pump House Museum along Black Lake Boardwalk, this kiosk stands at the location of the southeast corner of the former Ottawa Beach Hotel. Visitors will learn about the four distinct phases of development of a hotel considered one of the finest resorts in the Midwest. Parking in available along Ottawa Beach Road near the museum or at Fisherman’s Cove parking lot off Ottawa Beach Road just before the entrance to the Holland State Park. In 1885, during one of the brutal winters then recorded, a large steamship, the SS Michigan, which had been sent on a rescue mission, became trapped in the pack ice on Lake Michigan during while attempting to reach another trapped ship and tow it to shore. 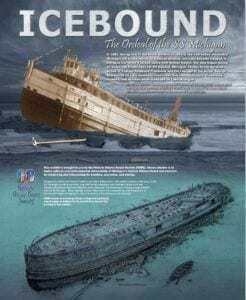 After a 39-day battle with the frozen lake, the ship began taking on water and finally sank somewhere just off Holland, Michigan. The captain and all 25 crewmen were saved because of the heroics of one young man: George Sheldon, the ships porter. 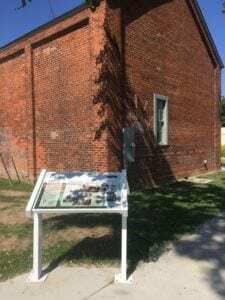 Follow chronologically these artist’s renderings to travel back in time to learn about the Adventures of Young George Sheldon and the SS Michigan that took place just a few miles from Ottawa Beach, 16 years before the Pump House was erected. 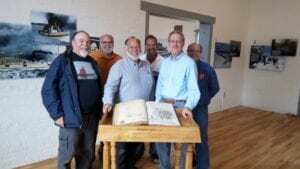 Then journey underwater to see the actual steamship as it rests today on the bottom of Lake Michigan 18 miles west of the Pump House. 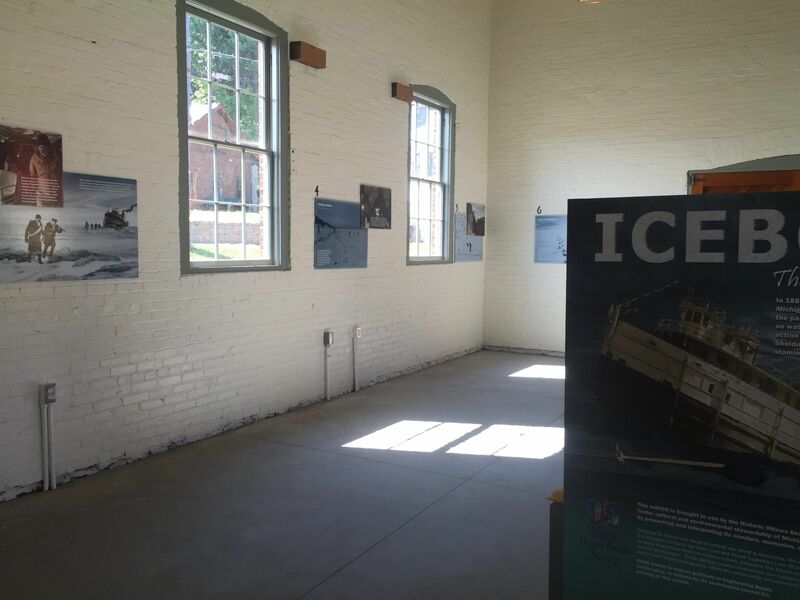 Designed by Valerie van Heest of Lafferty van Heest and Associates, the exhibit is based on her children’s’ book Icebound: The Adventures of Young George Sheldon and the SS Michigan. 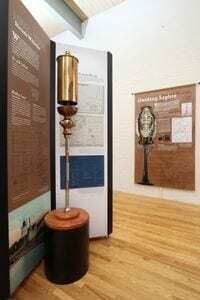 Valerie also illustrated the book and those illustrations form the content of the exhibit. 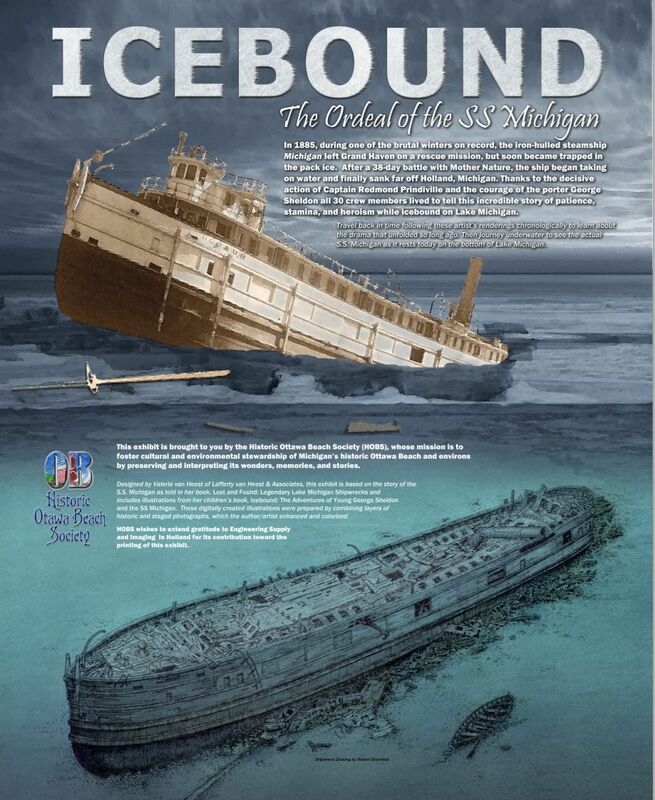 She digitally created the illustrations by combining layers of historic and staged photographs, which she then enhanced, colorized and in some cases drew additional features.While that book is now out of print, Valerie also tells the story of the SS Michigan in her nonfiction book Lost and Found: Legendary Lake Michigan Shipwrecks. 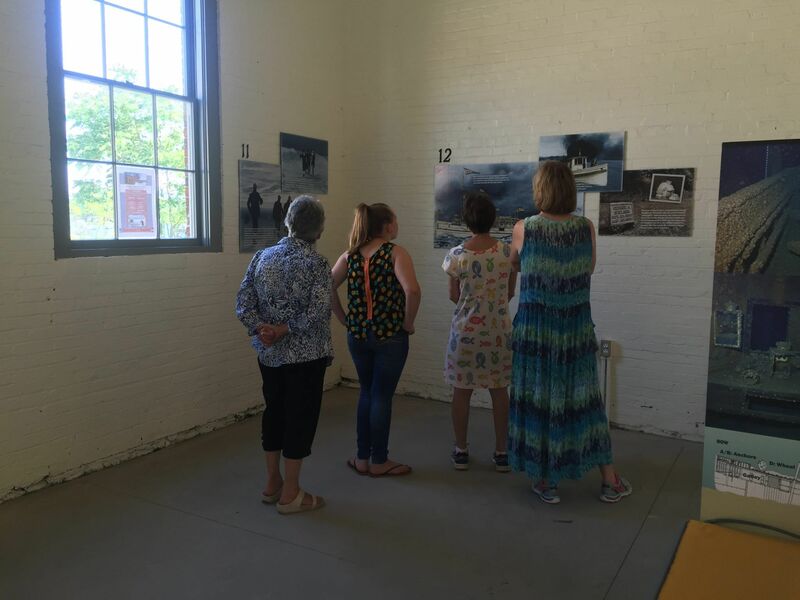 During the summer of 2016, Valerie presented a companion program based on the exhibit, in which she shared a reenactment of this 1885 sinking. 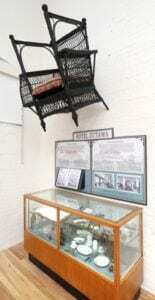 Attendance was overwhelming with 130 visitors. Valerie also introduced the great, great grandchildren of hero George Sheldon who today live in Grand Haven and Grand Rapids.